Level up your music knowledge today. If you’ve ever wanted to dive more deeply into the music you love, boy, have we got the announcement for you! 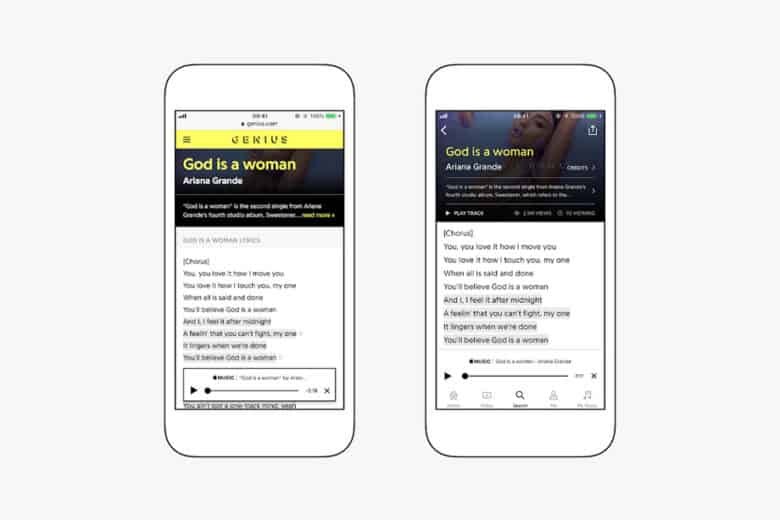 Starting today, digital media company Genius (formerly Rap Genius) is teaming up with Apple Music to provide annotations and song lyrics to “thousands of songs” on the platform. 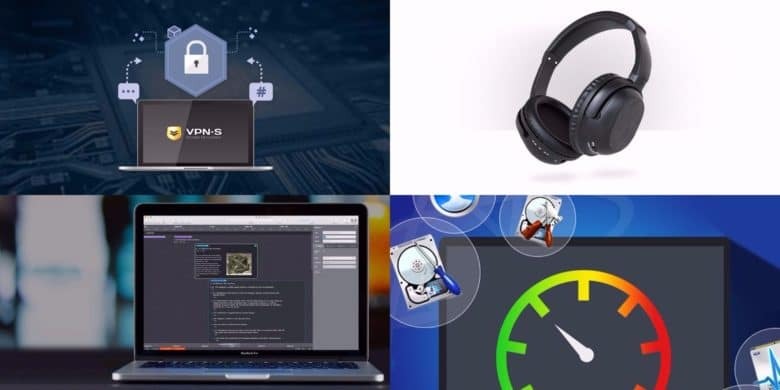 This week's best deals include powerful drive maintenance tools, productivity aids, and more. It turns out that things made out of thin pieces of aluminum will bend under enough force. Who’d have thought it? 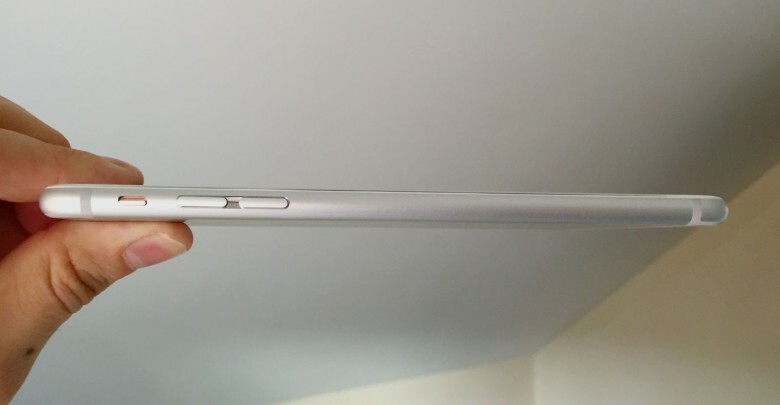 But fortunately for those who are experiencing the well-documented “Bendgate” issue with a new iPhone 6 and 6 Plus, Apple is not ignoring the problem: The company will replace devices under warranty so long as they pass a visual inspection. 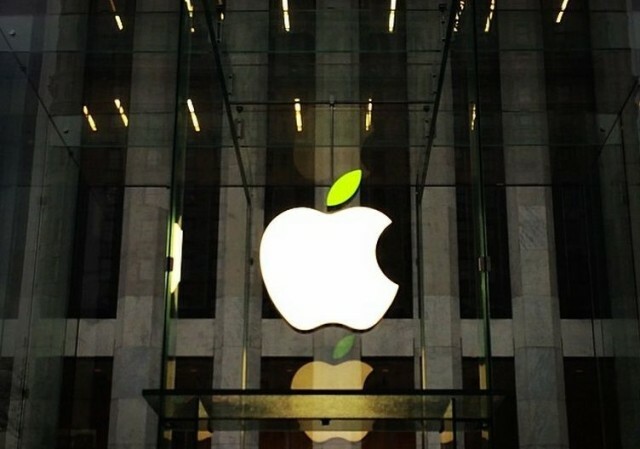 Apple's shelling out billions to go green. Under the watchful eye of Tim Cook Apple’s gone from the most powerful tech company in the world to the most green. Yesterday’s new ad shone the spotlight on Apple’s environmental practices but the true celebrations of going green kicked off today for Earth Day. Select Apple Stores around the world sprouted green leafed logos to go with new Earth Day shirts and lanyards for Specialists and Geniuses, but rather than driving all the way to your local store we’ve gathered shots of Apple Stores near and far celebrating Apple’s pledge to leave the world better than they found it. This is Cult of Mac’s exclusive column written by an actual Apple Store Genius who answers all your questions about working at an Apple Store. Our genius must remain anonymous, but other than “Who are you, anyway?” ask anything you want about what goes on behind that slick store facade. This week our Genius answers why the iPhone screen can be repaired in stores while the iPad has to be shipped away from special care. We also discuss whether working at the Apple Store can be turned into a solid career, plus the top 5 most annoying things customers do at the Apple Store. Got a question you want the inside scoop on? Send us your questions and the answers will be published first in Cult of Mac’s Magazine on Newsstand. 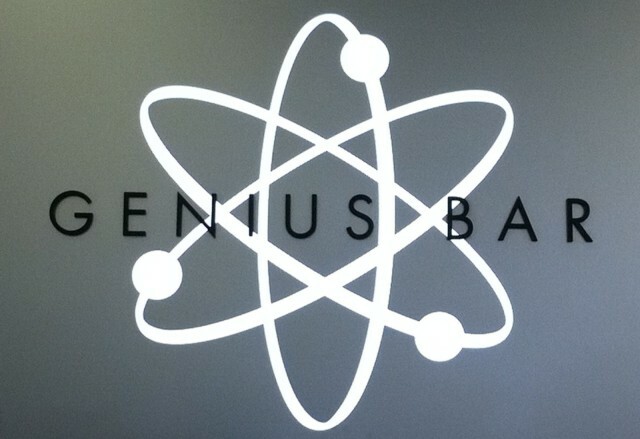 Send your questions to newsATcultofmac.com with “genius” in the subject line. Q: On average, how many customers come in to ask for or buy the new Mac Pro? You’d be surprised how often people ask about it. It’s a brand new product so a lot of people that come into the store are curious what it looks like, want to know the new features and ogle the new design the same way the iPhone and iPad tables are crushed after a launch. On the other hand, it’s a professional machine with a price tag that would intimidate Bigfoot himself, so I personally haven’t met anyone who has bought one in the store, but we never have any in stock — orders are backed up until April! Q: Would you leave your job at Apple for a higher-paying job? Hell yes. Let’s be real, working at the Apple Store is fun but it’s not my dream job. I get to be surrounded by cool tech and great people who are uncontrollably excited about everything Apple. The pay is decent, Apple treats us pretty well, and you could make a career out of it if you want to, but at the end of the day it’s still a retail position. A few friends that have left Apple told management they got a better offers from another company but management rarely tries to match an outside offer. Once that higher-paying job comes along, a lot of people leave. The monotony of the job wears you down and it’s not like you’re actually working for Apple corporate, so it doesn’t feel quite as magical or special as I imagine working at HQ in Cupertino would. In the end, it really is just a job and lots of people come and go after finding greener pastures elsewhere. Q: Is it true you are not allowed to go on rumor sites like Cult of Mac and MacRumors? You’re not supposed to read them while you’re at Apple, but a lot of us read the rumor sites in our free time. We get just as excited about new iPhones, iPads and the possibility of an iWatch as all the other Apple fanboys, but we’re in the dark as much as regular customers about future products. We’re not allowed to speculate about future products with customers. If a customer asks whether I’ve heard about X post on Y Apple blog about Z unannounced product, I’m supposed to act clueless, say I’ve never heard of it nor do I know anything about Apple’s plans, but really I’ll be chowing down on the latest iPhone rumors during my lunch break. 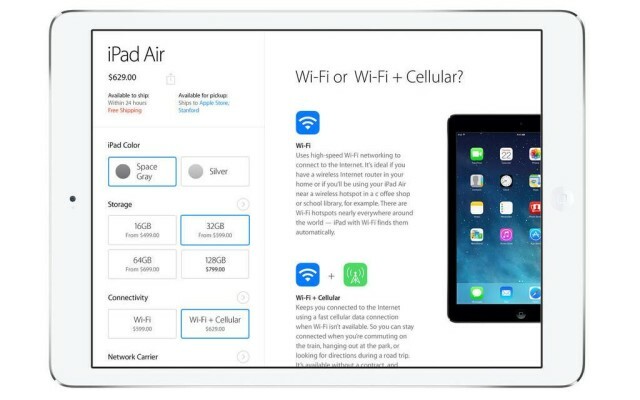 The official Apple Store app is finally available on iPad, more than three years after it made its debut on the iPhone. It offers almost all of the features you’ve come to expect from the iPhone version, including high-resolution photography that lets you see products in “amazing detail,” the ability to find your nearest Apple store and make Genius bar appointments, and lots more. A lot of fuss has been made about the iPhone’s lack of repairability ever since it debuted in 2007 without *gasp* a removeable battery. Six years of design updates later and the iPhone is still as hard to tinker with as ever, unless of course you work at Apple. Yesterday, Cult of Mac revealed a few pictures of the new tools Apple created to make iPhone 5s and 5c repairs easier than ever for Geniuses. Now our tipster is back with a bunch of GIFs of Apple’s fancy new toys in action, straight from Apple’s official iPhone 5s and 5c repair training videos. 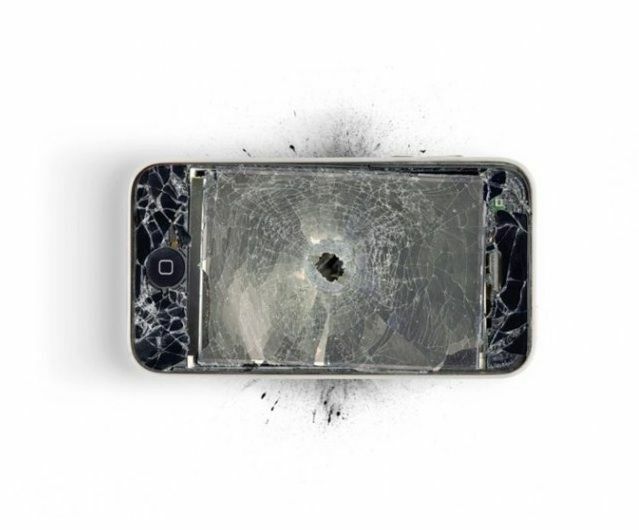 Along with detailed animations of the new iPhone 5s and 5c components, the exclusive shots below show the exact methods Apple staff use to repair broken iPhone 5s, thanks to an array of tools created to make the process more efficient, including a new Universal Display Removal Fixture and an iPhone Battery Fixture Apple keeps hidden in the back of Apple Stores. 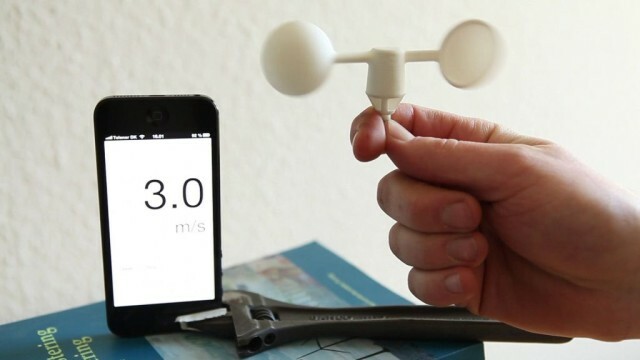 Even without taking into account the unique, astonishing way it wirelessly connects with a smartphone, the Vaavud wind meter is pretty neat little gadget. It will measure wind speeds up to 25 meters/second (the Vaavud is Danish, hence the metric measurements and strange name), can share recorded data with the world through its free app—and it’s been tested for accuracy in a wind tunnel. But the real stunner about the Vaavud is that it doesn’t use Bluetooth, Wi-Fi or any other power-draining wireless radio to connect. Instead, it uses magnets. Why is it that some people can walk into their local Apple Store with a broken MacBook and walk away with a free replacement, and other people are turned away, with Apple claiming the repair is due to user error… even if it isn’t? It has less to do with whether or not you actually voided your warranty than if Apple thinks they can prove you voided your warranty. 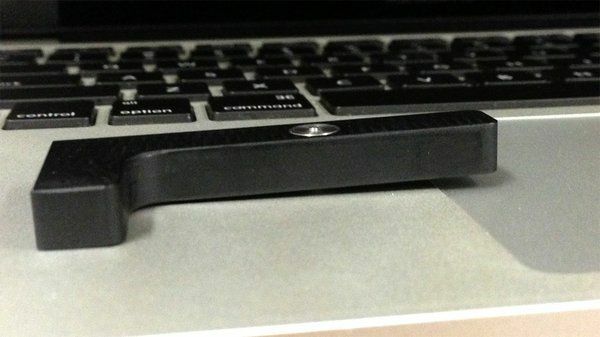 And the most important tool Apple uses to prove you’re responsible for the damage to your own machine? It’s a tool that inspects dents. Apple’s retail operations were mocked by everyone on the planet when the first Apple Store was opened. But now that the Apple Store is the most profitable retail store in the world, everyone wants to copy what Apple’s doing. 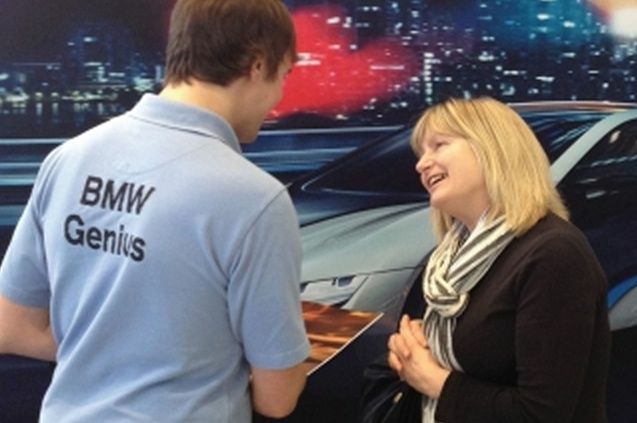 Thanks to some inspiration from the Apple Store, BMW has decided that starting in 2014 they will require all dealers to hire young tech-savvy employees to handle questions from customers about the vehicles on the showroom floor. They’ll even be equipped with iPads and be called Geniuses.